The MPHSA has partnered with Nugent’s Prime Meat Market to offer you a healthy and delicious meal without the fuss. The school year is a busy time for all and we feel this was a great alternative to take out for those crazy days. We have had great success with this fundraiser so it is back by popular demand!!! Thanks to the participation of many families and faculty members who have always helped to make this fundraiser a success! All the info you need is below to enjoy a fresh, delicious meal with no prep work. Just cook and serve!!! 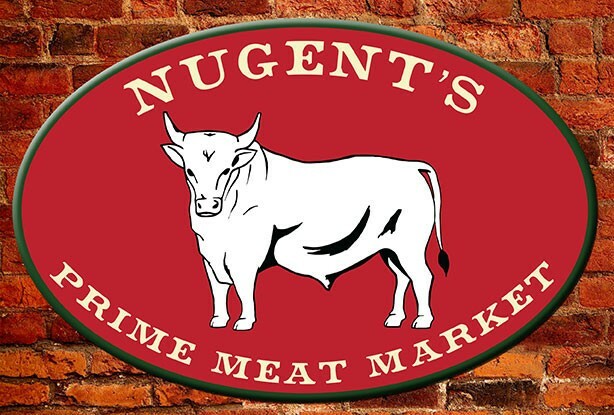 Meals must be picked up at Nugent’s Prime Meat Market between 2:30 pm-5:30 pm only at 187 Speedwell Ave, Morris Township, Phone: 973 984-6843. Pick up dates noted below. No prep work! Just cook and serve!!! Meals are $29 each & will feed a family of 4. For each additional person add $5.00. MPHSA earns $5 back per meal!!!! Know which meals you want to order, you can place your orders all at once or week by week, it is up to you!